Software Defined Networking (SDN) is an umbrella term encompassing several kinds of network technology to deliver an agile and flexible network. The key technologies relating to SDN networking are functional separation, network virtualisation and automation through programmability. 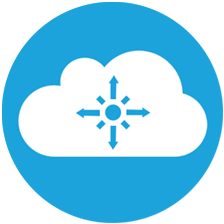 Modern load balancers / ADCs can work in conjunction with SDN controllers. The edgeNEXUS load balancer ADC can communicate with an SDN controller or device using full REST API. edgeNEXUS can be used to make optimal routing changes based on a number of factors including load volume and application performance, thus adding a layer of intelligence between applications, networks and SDN controllers. edgeNEXUS uses containerisation technology to enable apps to run on the edgeNEXUS load balancer as part of its App Store offering. 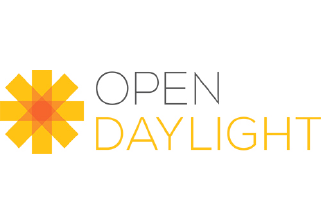 This enables users to deploy and run an SDN controller such as the popular OpenDaylight SDN controller on the edgeNEXUS Application Delivery Platform. Download here.